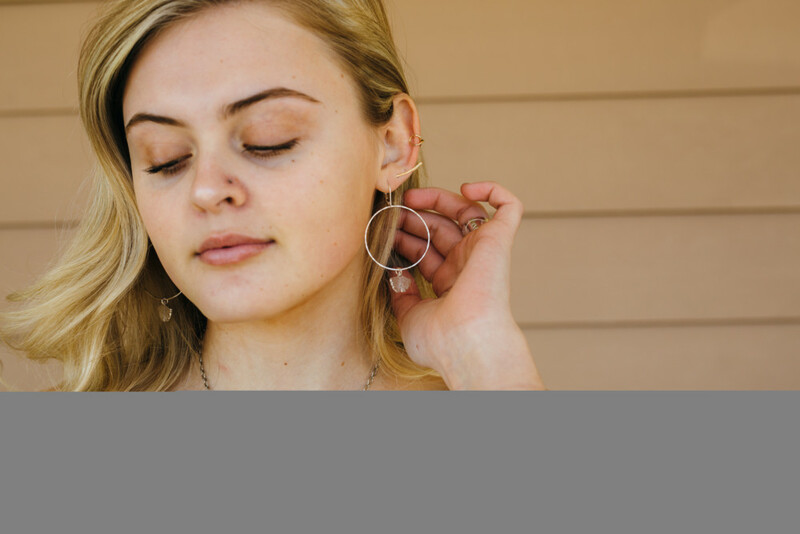 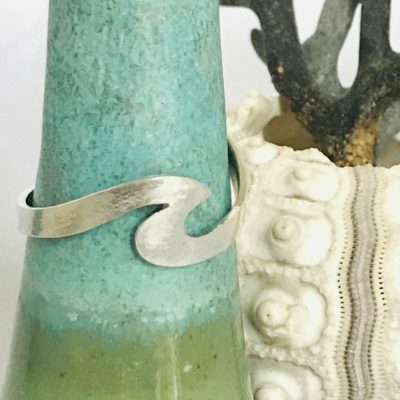 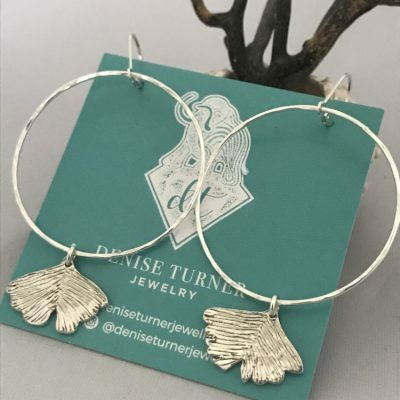 Fine Silver Handcrafted Gingko Hoop Earrings. 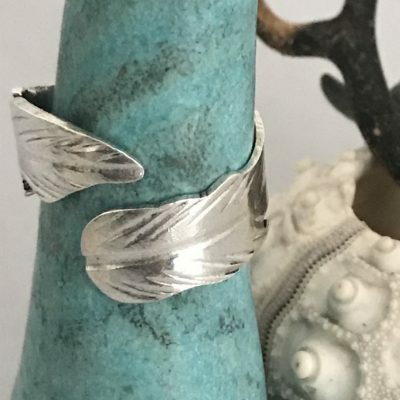 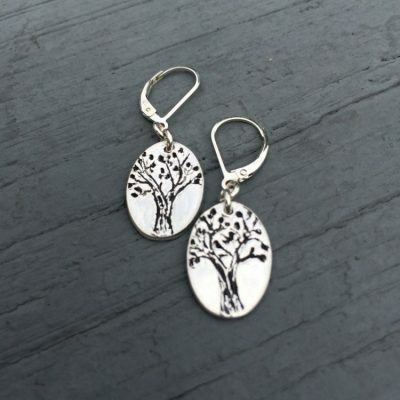 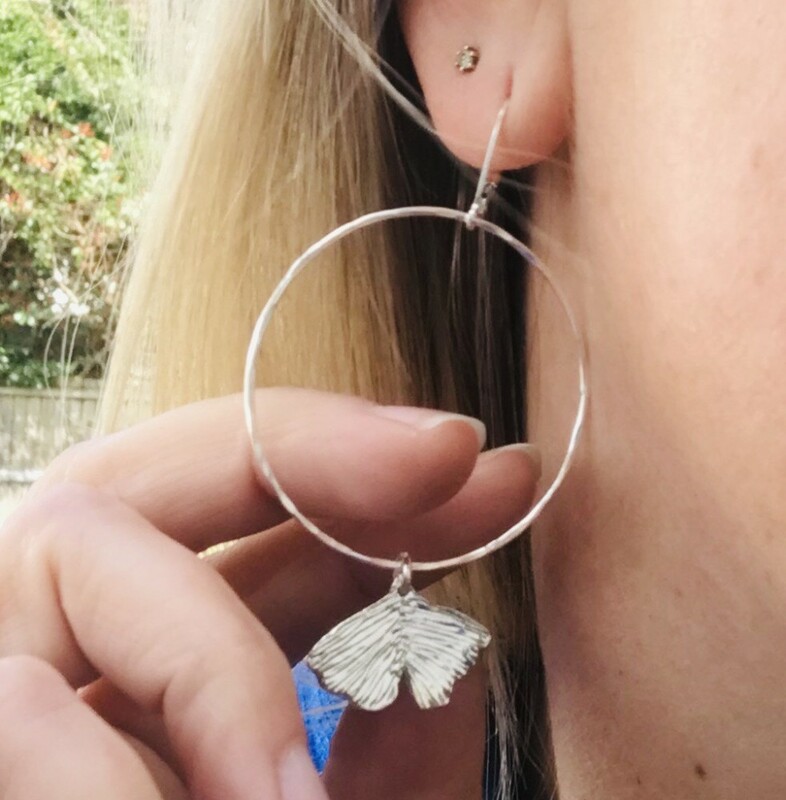 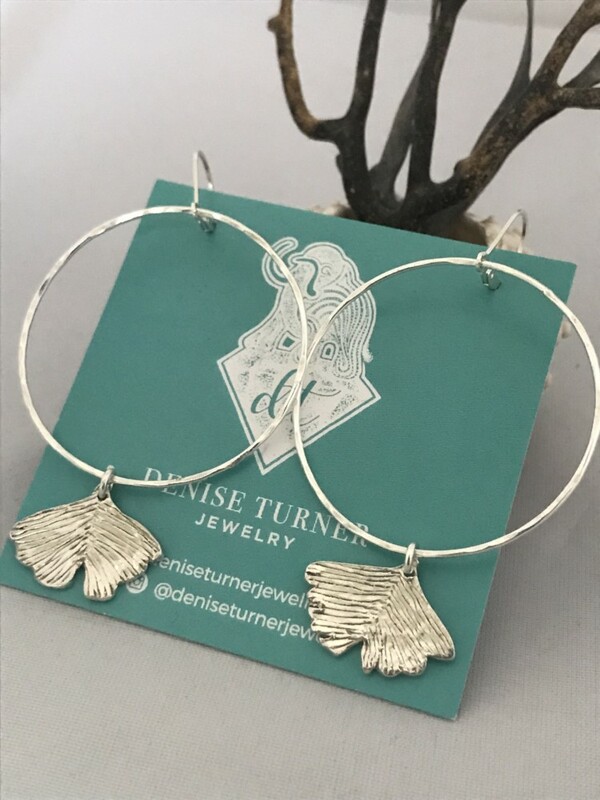 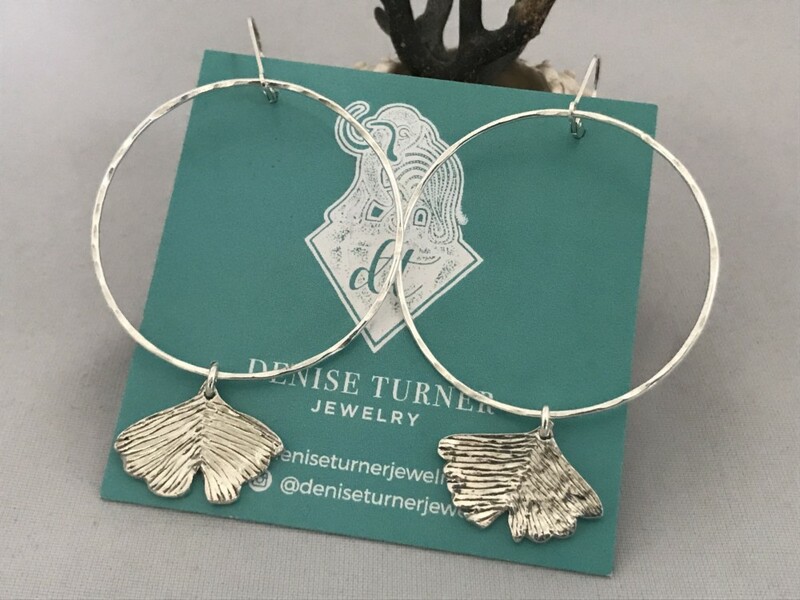 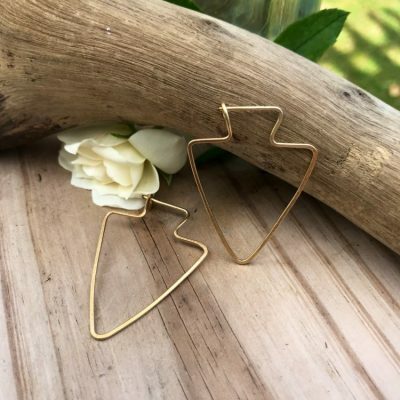 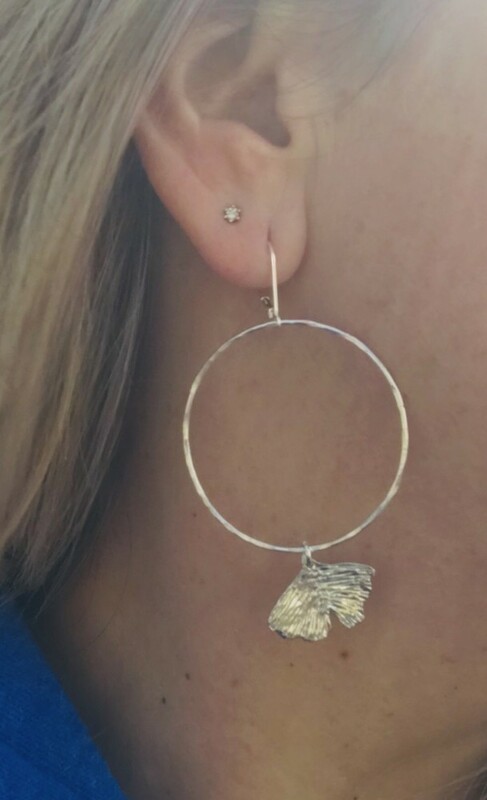 Fine Silver Gingko Leaves Dangle from a large pair of Hammered Hoops, these are a pair I can’t get enough of. 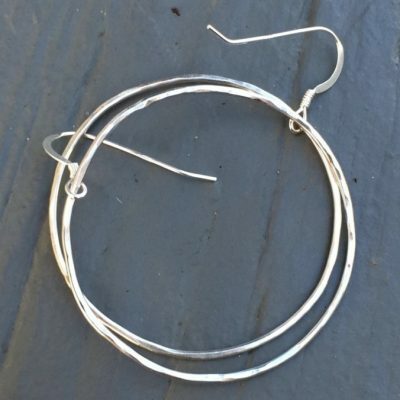 I wear these often and enjoy the lightweight feel and leverback earwire.